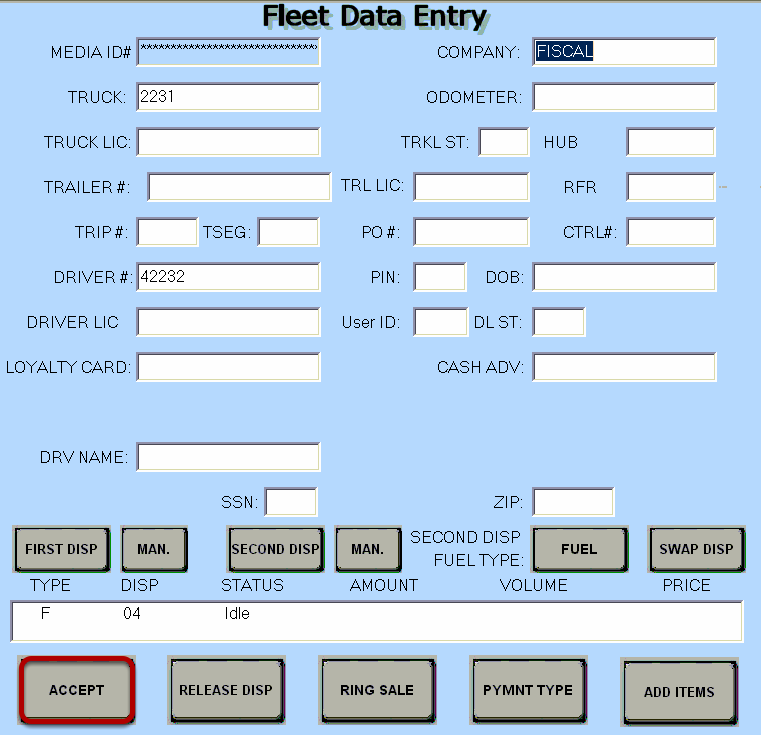 TravStar1 Point Of Sale SystemRegister Manual Truck Fleet Transactions (TFT)How Do I Process a TFT If the Card Is Declined? 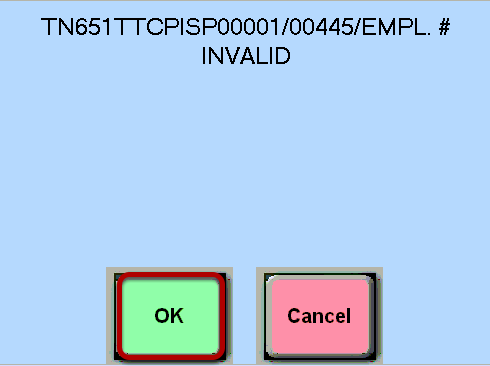 How Do I Process a TFT If the Card Is Declined? This lesson will teach you what to do if a driver's card gets declined. If the driver's card is declined, you will see an error message with a brief description of the reason for the decline. In this case, the employee/driver number is invalid. Touch the "OK" button. (1) Correct the driver's information. (2) Touch the "Accept" button. Do not touch the "Ring Sale" button. Note: At this point, you have already ringed the sale. There is no need to touch the "Ring Sale" button again. Simply make the necessary change and touch the "Accept" button. 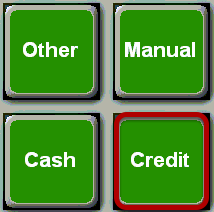 The transaction information will now be sent to the credit processor. If the transaction is approved a large TFT receipt will print for the customer. 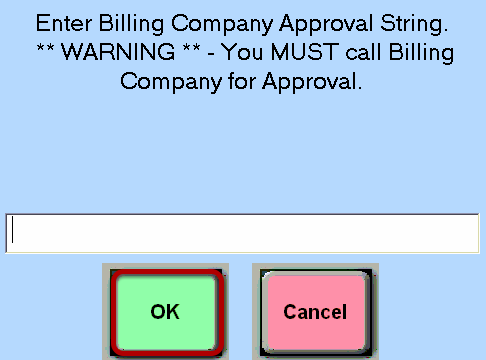 If, for some reason, the card is still getting declined, touch the "OK" button. Contact the card processor (i.e. Comdata, EFS, Fleet One, etc.). They should be able to give you an offline approval number. Type the number using the keyboard and touch the "OK" button. The transaction will now process and a large receipt will print. 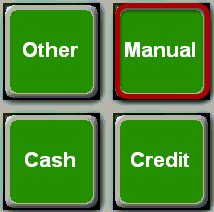 Prev: How Do I Change the Payment Type for a TFT? 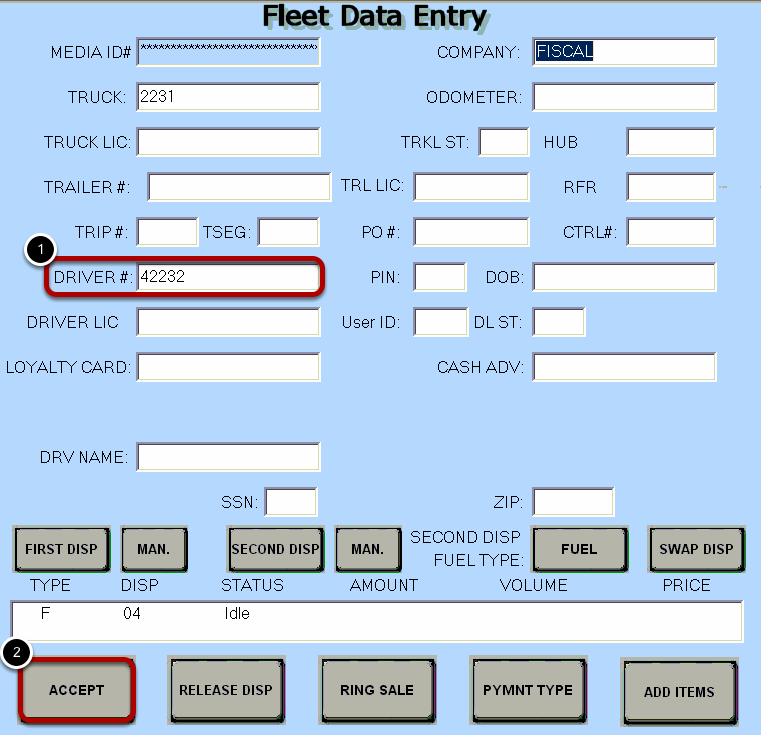 Next: How Do I Process a Truck Fleet Transaction (TFT) using an MX915 (EMV) Pin Pad?